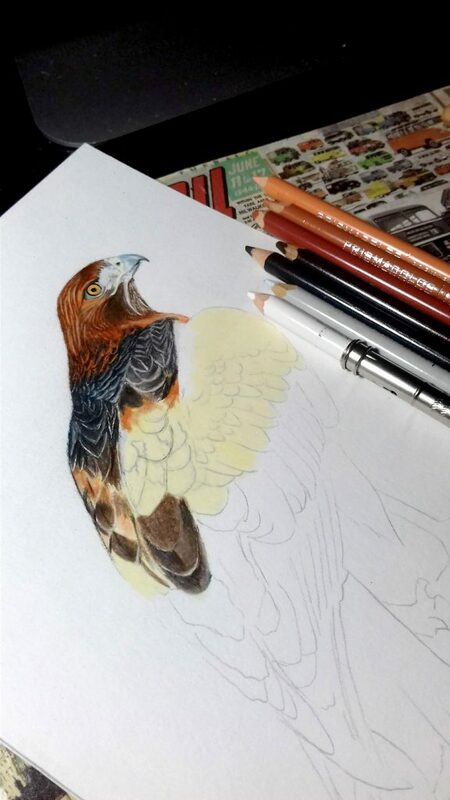 Natalia: I’ve drawn since I can remember and was always good at it but never thought it could be more than a hobby. That changed about seven years ago when I found myself living in a foreign country with no family or friends and found a haven in art and in the artistic community. 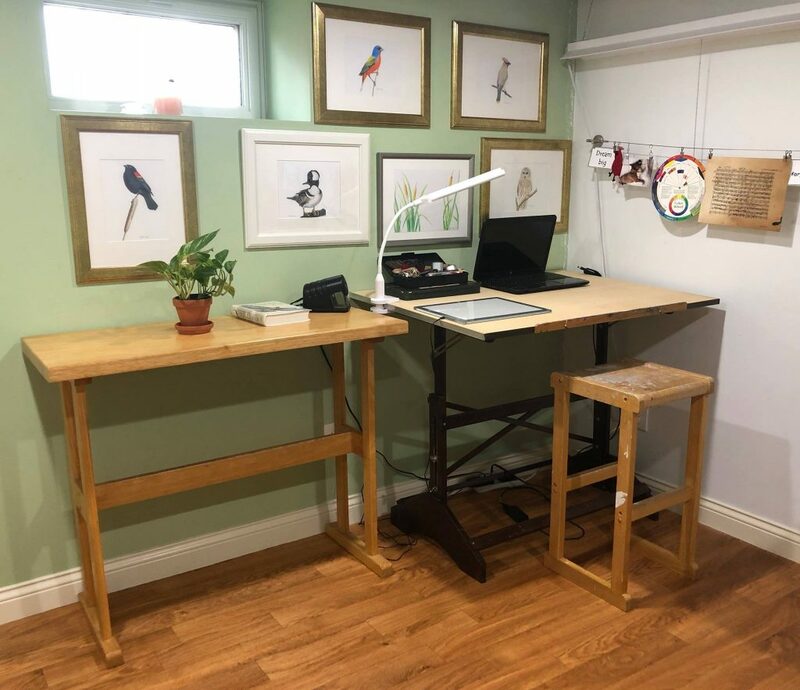 Two years ago, I partnered with my lifelong friend Ana to create wild life paintings for home décor and after a few months of showing our work online, I got asked about it by Allan Stone, co-founder of Stonemaier games. 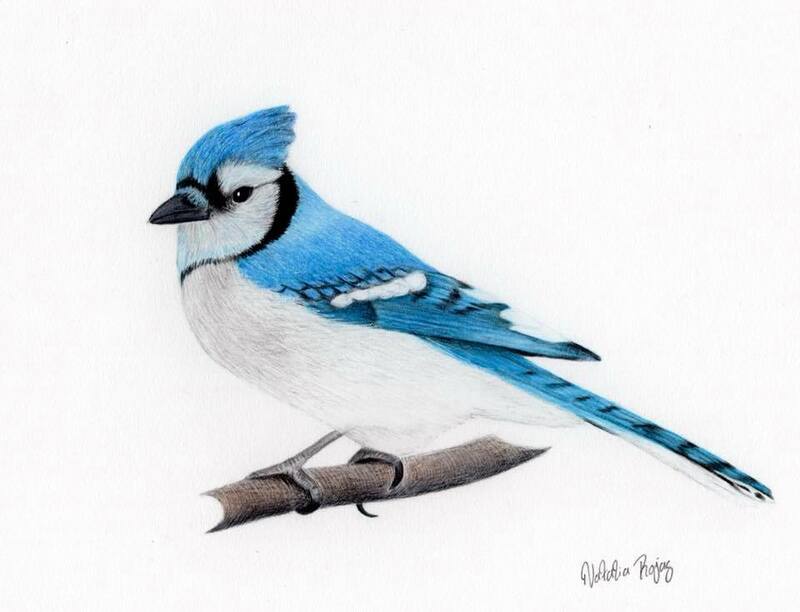 At that time, I didn’t know anything about board games but he explained they were looking for an artist to do some bird art and I offered to draw one for them to see if they’d like my style and that’s how it all started. Ana: I studied fine arts at the University of Antioquia. Also, I took some additional courses to develop my skills, such as scientific illustrations and Watercolor at the University of Antioquia. I have a master’s degree in Early Childhood Education, because I like to promote the importance of art since early childhood. Is Wingspan the first board game you have worked on as illustrator? Ana: Yes, it is and I feel very excited. Natalia:It is! I got lucky and met the right people at the perfect time. Who briefed you and did you have any contact with the other artists and how many illustrations did you end up doing? Natalia:I communicated directly with Jamey and if I had a doubt, I would address it with him. Ana and I worked as a team doing research for the birds and Elizabeth was a huge help to identify the best image that would represent each bird. Unfortunately, I haven’t personally meet Jamey, Elizabeth or Beth but I got to travel to Colombia and work side by side with Ana for a few months. I ended up doing 86 illustrations for Wingspan. 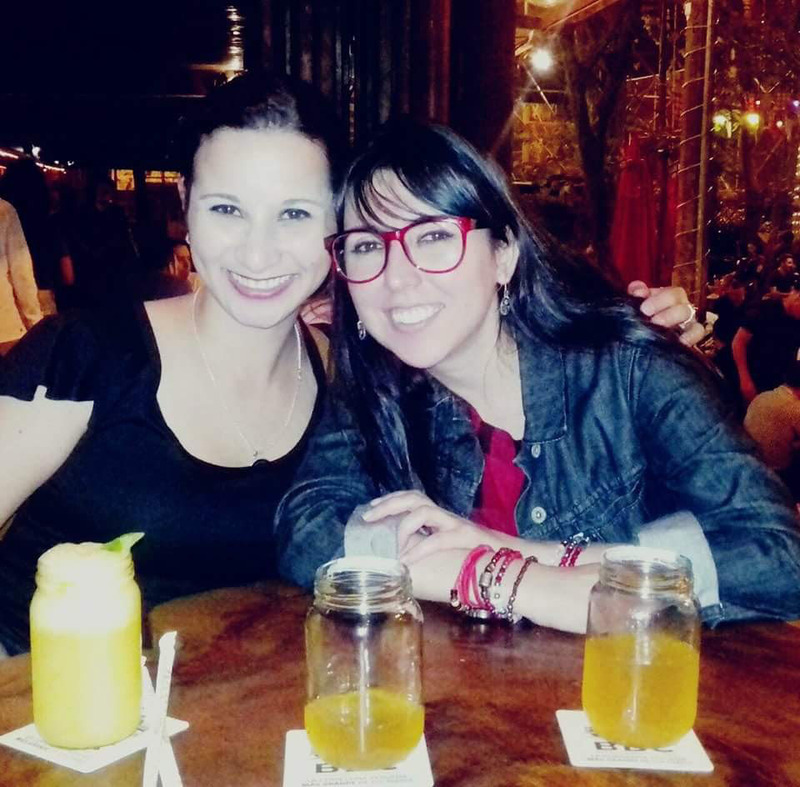 Ana: The first contact was directly whit Natalia, because she lives in United States and I live in Colombia. Unfortunately, I have little contact whit Jamey and I have never communicated with Elizabeth because everything has been done through Natalia. I ended up doing 85 illustrations for Wingspan. How do you like to be briefed on a new assignment? Natalia: Jamey is a great guy to work with and he’s super reasonable and straightforward in what he wants, and the time required to accomplish it. I’m pretty good at capturing requirements and always do my best to exceed them. I’d say clear and constant communication is key for the success of a project like this one. Ana: I’d like to be provided with clear direction about the work requested, timelines and expectations. However, I like to have the freedom to be creative and the models I choose for my illustrations. I’d like to be provided with clear direction about the work requested, timelines and expectations. Can you tell us about your creative process and technique when making a piece of art for the game from start to finish? Natalia: I do my research and try to learn as much as possible about the image I want to create. However, I don’t really think about how to approach it. I just jump on it and figure it out as it progresses. I like to experiment and try different ways to achieve certain effects, but I never know if it’ll work until it does. With the birds I always start with the beak and the eyes; they need to look alive for me to move forward. I love details and I am a perfectionist, so I won’t stop drawing until that piece feels right to my eyes and in my heart. With the birds I always start with the beak and the eyes; they need to look alive for me to move forward. I love details and I am a perfectionist, so I won’t stop drawing until that piece feels right to my eyes and in my heart. Ana- do you work in the same flow, tell us about your process. I am wondering if you work on one master drawing all the time or if you scan/copy it before you color it? Ana: Scientific illustrations require great care with the image to be drawn. 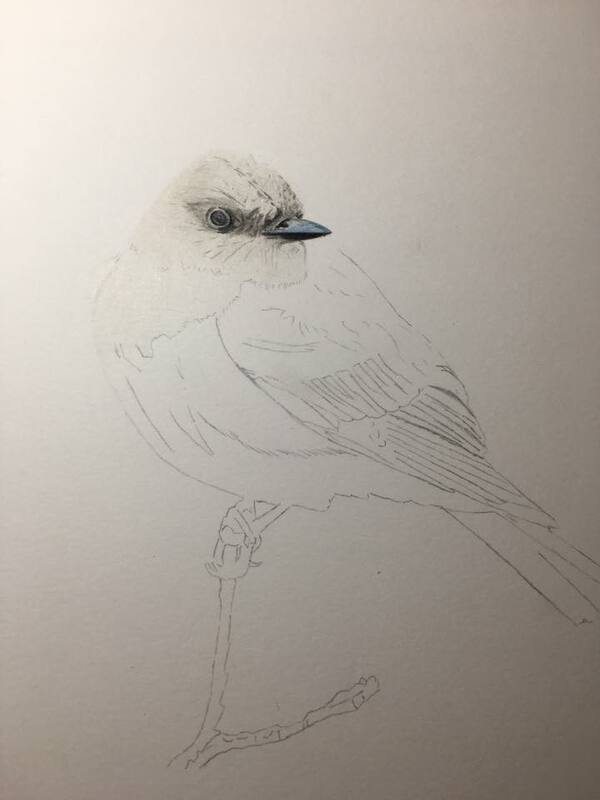 First, I look for the best picture that will represent the characteristics of each bird like the environment, the food, the colors, the shapes, etc. Then, I print the image and draw a sketch with the help of a light table. After that, I color the first base with a light color, preferably cream. Next, I paint with the base color, to subsequently apply the lights and shadows and thus generate volume and contrast. I began with the beak or the wings when in flight. Finally, the drawing is scanned and edited in Photoshop, where I remove the background and adjust some little details such as contrast or saturation. Then I save them in .psd and .png format with CMYK profile. Ana:I use all the tools that are necessary for the idea or the image to achieve the best results. In software, I use Photoshop. In hardware, I use Mac because I consider that is the best in terms of image manipulation. Also, I use a pen tablet to erase the edges more accurately. 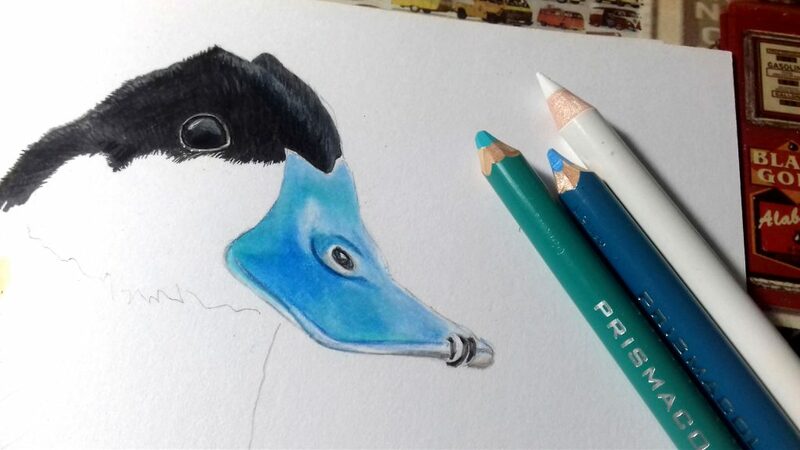 In traditional, I use many tools: Colored pencils (Prismacolor and Marco Renoir), a cut, a pencil sharpener (Faber Castell), cleetype, erases, Paper Bristol (270 g/m2), etc. Personally, I prefer the traditional way, because it is the one that reflects the human by means of stroke, pressure, even errors. It is the most primitive way we have to express ourselves and it will be the only one we will always have available. I think it’s really incredible that Jamey has thought about doing Wingspan in this way and not through photographs or purely digital illustrations. 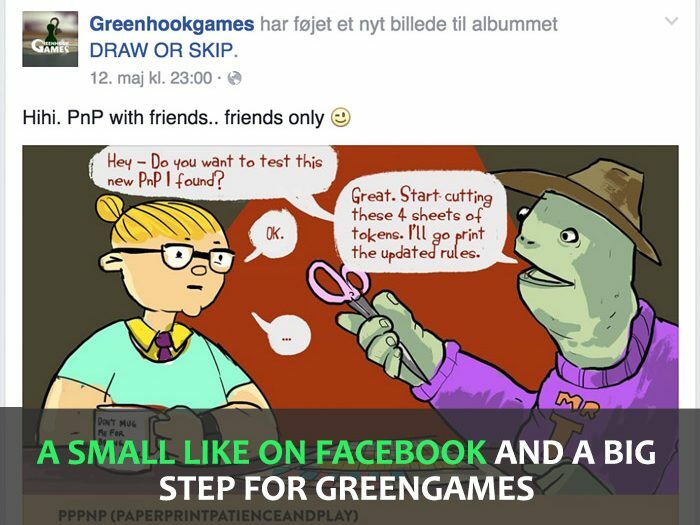 I think the traditional way of illustration contributed a lot to the game. My workplace is quiet, without elements on the walls and with a window that gives a view of nature and the birds that live in the place where I live. 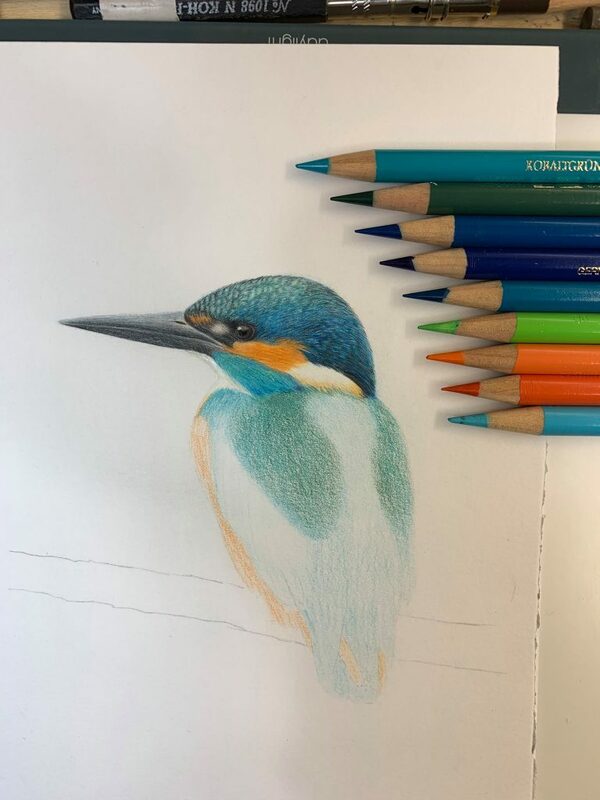 Natalia:I love hand drawn illustrations with colored pencil or graphite pencil (I use Faber-Castel polychromos pencils and Strathmore Bristol paper). 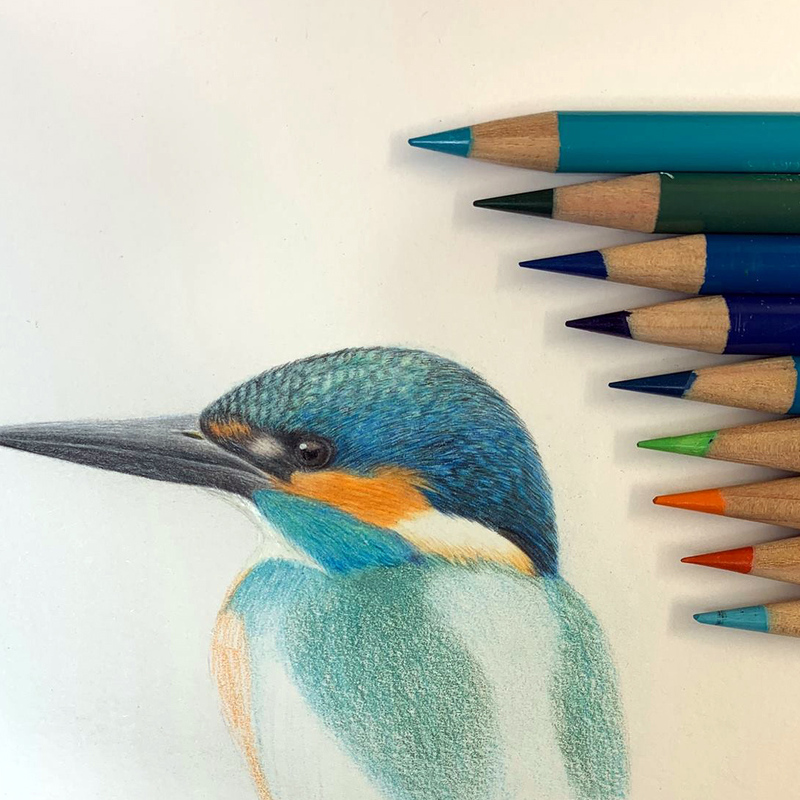 I find it so clean and versatile and it still blows my mind how you can create beautiful art with just pencils on paper. I have my in-home art studio and I spend a lot of time in there but the other thing I love about pencil drawing is how portable it is, so I can work anywhere. The work you produced for Wingspan has such an amazing detail – it must have been hard work. Is this your preferred style or did you aim for a particular look? 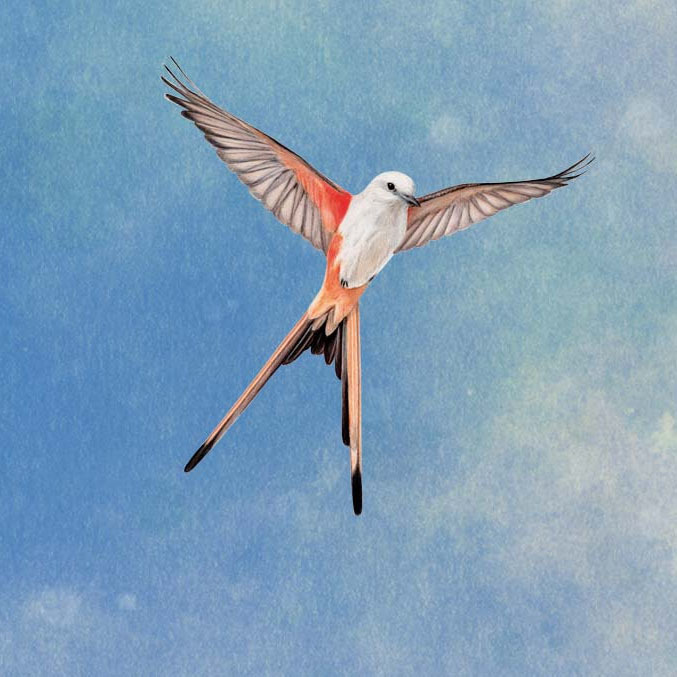 I am also curious how much time these birds on average would take to paint? Natalia:Thank you for appreciating the detail. I feel like that is what makes the art in Wingspan so unique. Highly detailed art is my specialty and it does take time. Jamey wanted realistic art and I feel like we found the perfect balance to create illustrations that look alive and realistic but that you can also tell it’s a drawing and not a photo. 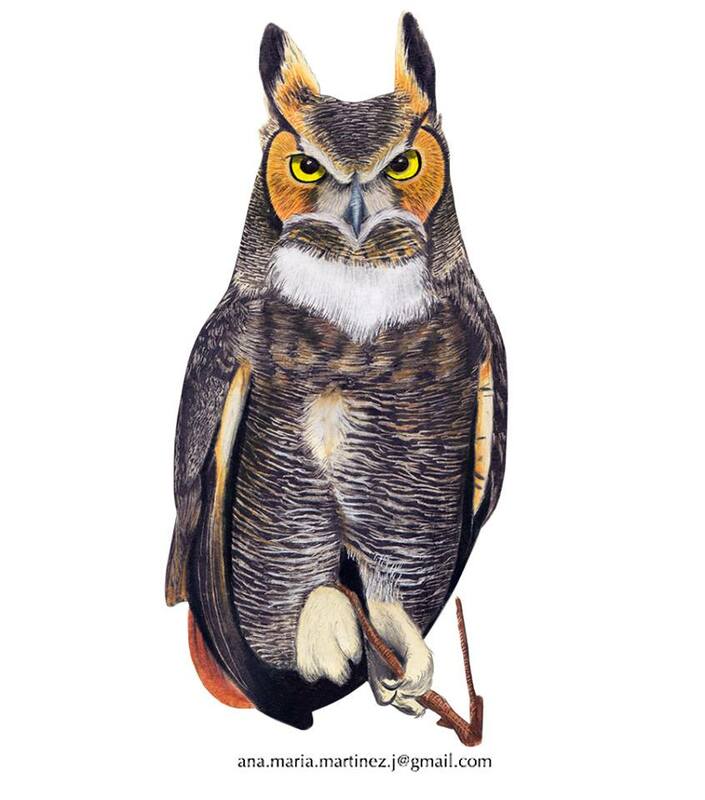 We had some illustrations than we could do in 7 to 8 hours, but we worked up to 20 hours in the most complicated ones like the raptors or owls. We didn’t focus on time, we wanted to feel good about each piece no matter how long it could take. 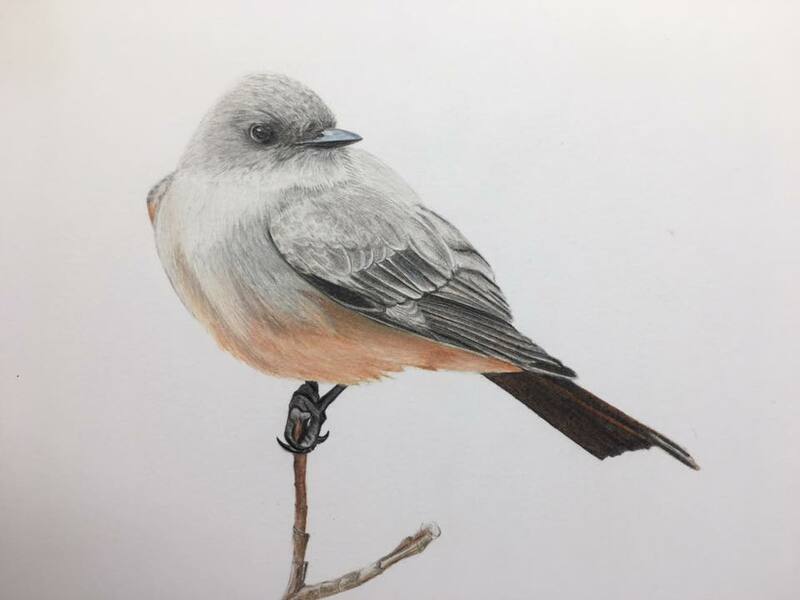 Ana: The drawings were made with the rigor that is required for a scientific illustration, taking into account skills observations, art techniques, precise, clear and objective which is important to represent specific details that show the information about the bird. What do you think make strong or good game art (or illustrations in general)? Natalia:In my humble opinion as a board game newbie I would say that a good illustration is the one that catches your attention, describes the theme of the game and helps your imagination to get into the game. 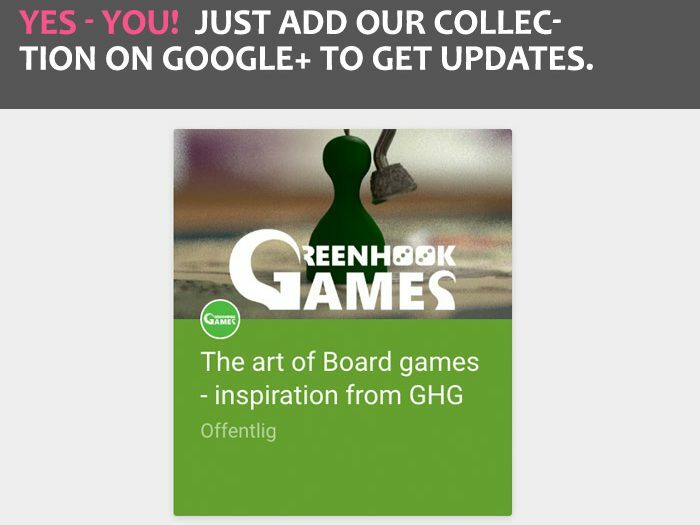 Ana: I think that a that a good game (board and video) is the mixture between a good graphic design and a good strategic content because it is useless to play something very nice if you do not have what you catch as the rules, strategies and complexity that characterize today’s board games. Now, it is also true that a good that does not have good design, both in their cards and their chips, board, dice and other elements, discourage a lot and detract from it. What have you learned from working on Wingspan? 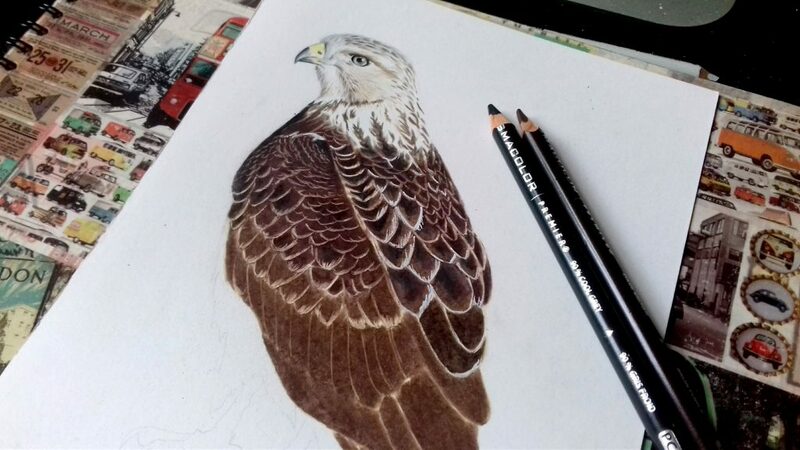 Natalia:Creating the illustrations for Wingspan helped tremendously to perfect my style and I could tell how each new illustration was better than the previous one. It got me into this huge new world of board games and gave me the confidence I needed as an emerging artist. 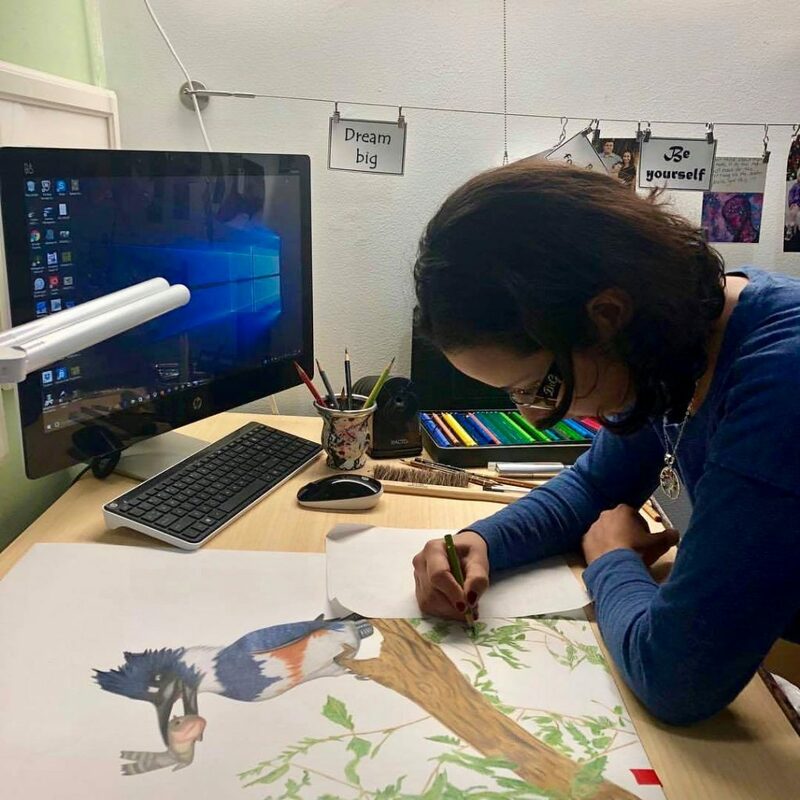 Ana:I also my style a lot as a scientific illustrator, and I learned a lot of about North American birds; their colors, shapes, habitats, food, etc. Also, despite the distance, the work with my friend Natalia was excellent, because we kept constant and honest communication to be objective. In the same way, I learned concepts about work with customers from another country. What’s the best piece of advice on making art you’ve been given by someone? Natalia:Don’t say anything negative about your art. Don’t say anything negative about your art. Ana: I have received tons of great advice throughout my career as an artist, both from my teachers and from my arts mates at the time; I don´t remember a special one. However, more than a piece of advice, the best thing that I received is the support and encouragement to trust my talent and my work. Name up to 3 artists you admire? Is there any place or source of inspiration you would advocate other artists? And finally – where can people find more about you and your work.? Natalia:Always within and always in the nature. My website www.nataliarojasart.com is currently under construction. Ana: One of places that I advocate to work in scientific illustration is Colombia, my country. Colombia is number 1 in birds around the word, the second in butterflies, the second in amphibians, the third in reptiles, the fourth in mammals, the third in palms, the first in orchids. It is really a wonderful place, full of diversity. 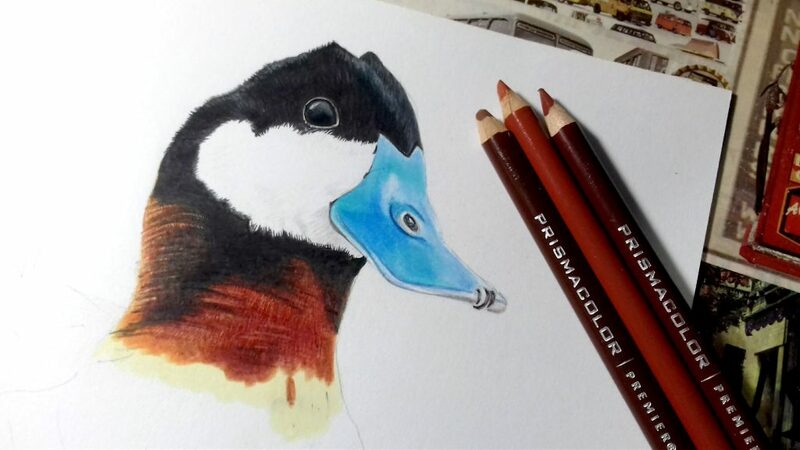 In fact, my interest in nature and scientific illustration was born from the environment where I grew up and where I currently live. Besides, it is always important to study the great art masters to learn about color and light. 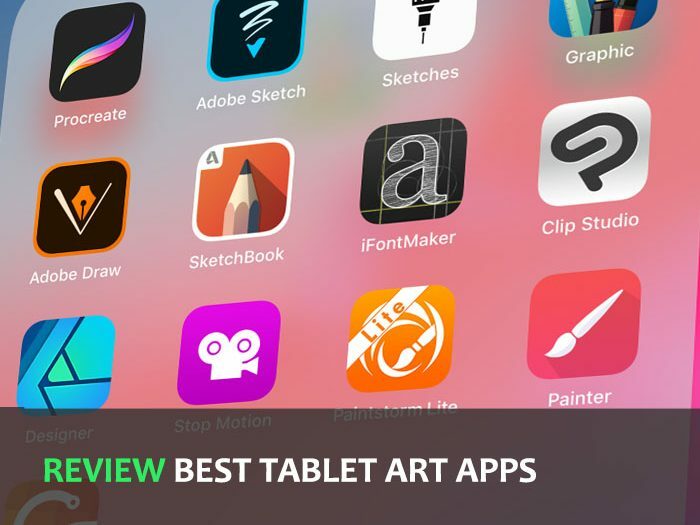 Finally, it is good idea to research about the latest techniques applied in some art topic in the social media, mainly in Instagram. 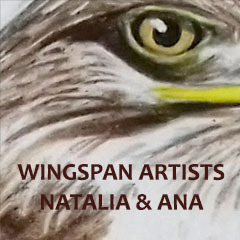 The sale of prints of my Wingspan illustrations will be available on Natalia’s website.